HOME / Najnowsze technologie / FAQ / What is an application for a roller hearth furnace? 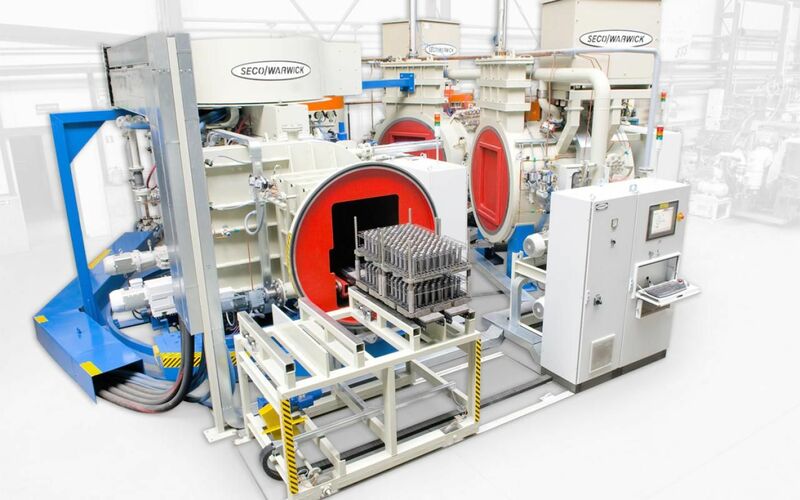 SECO/WARWICK designs and builds roller hearth continuous furnaces for annealing both in-process and finished tubes in ferrous, nonferrous, and stainless steel materials. SECO/WARWICK roller hearth furnaces heat quickly and uniformly. 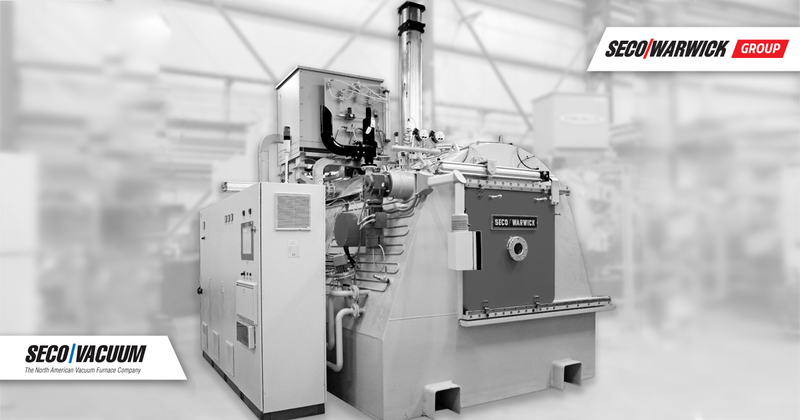 No matter what the length of run or size of tubing, SECO/WARWICK furnaces provide even heating – end to end – as the work progresses through the furnace. SECO/WARWICK furnaces are capable of processing a wide variety of tube diameters up to 10 inches/254 mm and lengths in excess of 100 feet/30 meters. Wall thickness may vary from several thousandths of an inch up to an inch/25mm. SECO/WARWICK will custom design each roller hearth furnace line to suit plant layout, process configuration and desired production rates. SECO/WARWICK offers total control systems featuring PC/PLC integration along with graphic software packages and over temperature control instrumentation. The computer relates a wide range of variables and provides a constant feedback for instant recall and downloading of data to a centralized computer system. Temperature, tube wall gauge, conveyor speed, loading and atmosphere conditions are but a few of the parameters that can be monitored, controlled, recorded, stored, and varied by the operator with the push of a button. The graphic interface, programmed by SECO/WARWICK, is custom tailored to exclusive requirements as specified by the end user. All the conveniences of a digital display panel are combined into a single computer terminal screen with recording and retrieval capabilities available on demand. 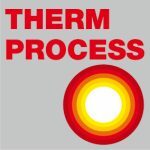 If utilized to the full capacity of the system, the input of a customer order code number is all that is needed to implement a specified pre-programmed cycle for heat treating the entire lot of tubing.